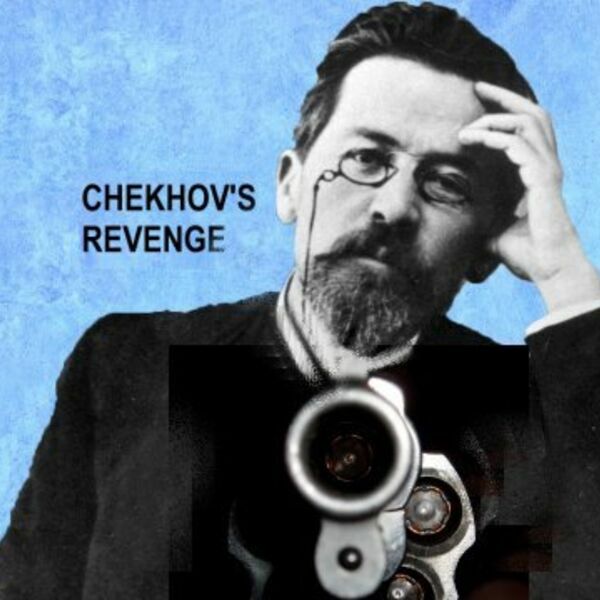 CHEKHOV'S REVENGE by Roy Proctor. Though Anton Chekhov is widely revered as the father of modern drama here in the West, did you know that in his native Russia, he is better known for the hundreds of short stories, novellas and sketches he authored during his medical school days until he died of tuberculosis in the early 20th century at the age of 44? Well, the comic timing and irony in the next two scenes is likely to kill you, too… with laughter.